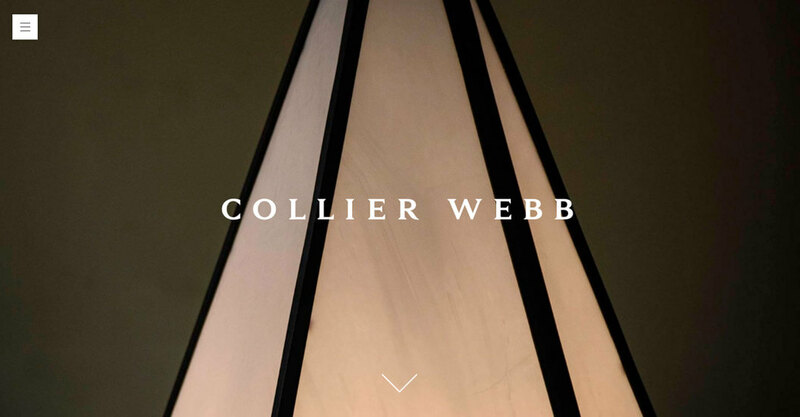 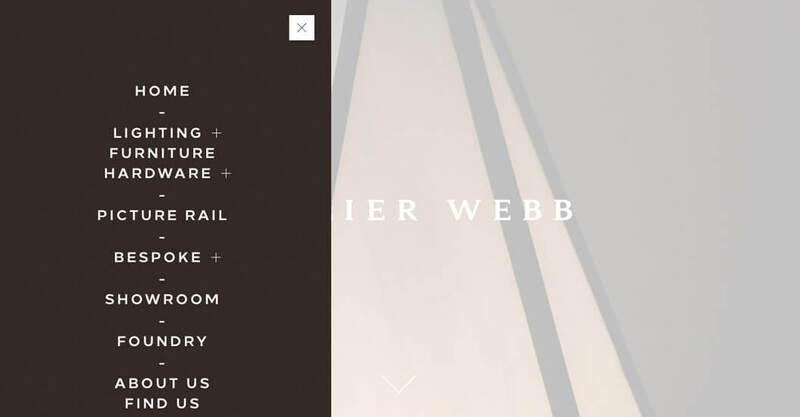 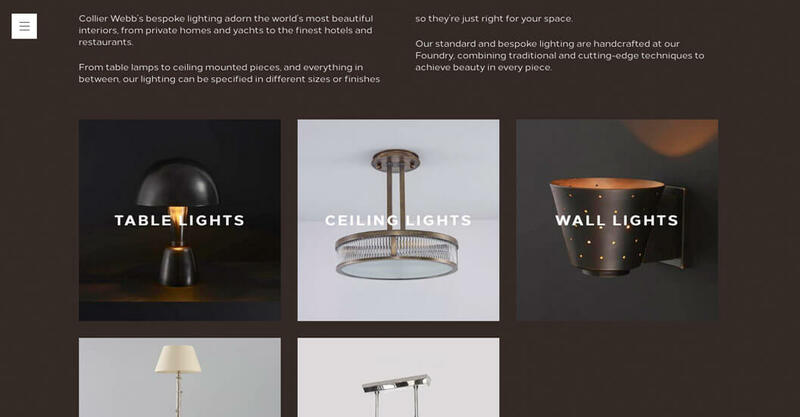 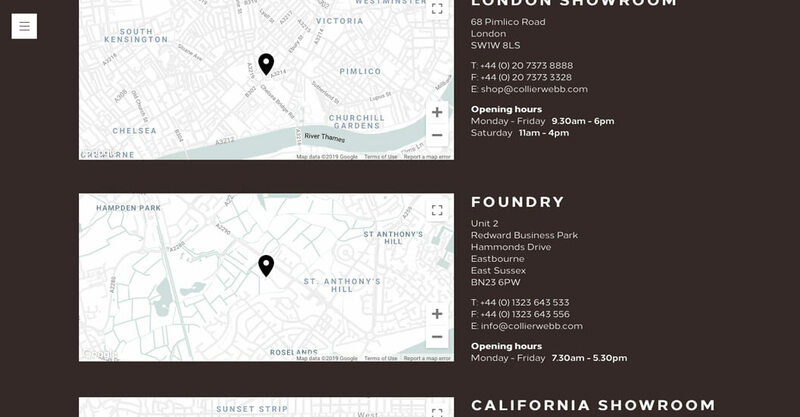 A family-run luxury lighting and furniture manufacturer, Collier Webb’s previous website was not reflecting the premium nature of their brand. 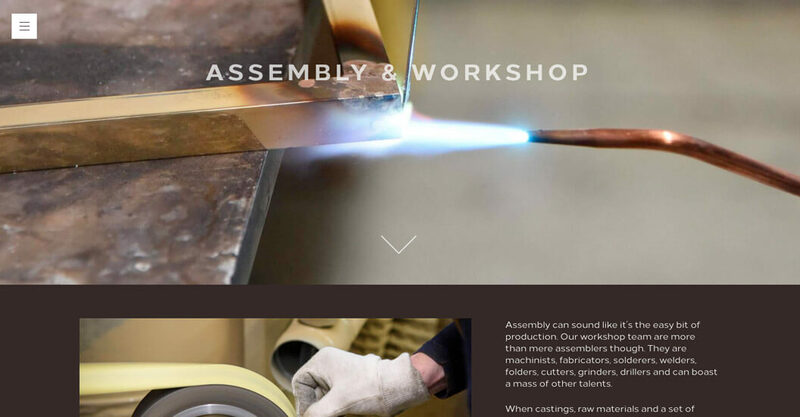 Working closely with their in-house designer Mark, we built a site that felt as luxurious as their products; it catalogues the items they produce, and highlights their manufacturing process – operated in Sussex, UK – as well as the bespoke work they undertake for both private and commercial clients. 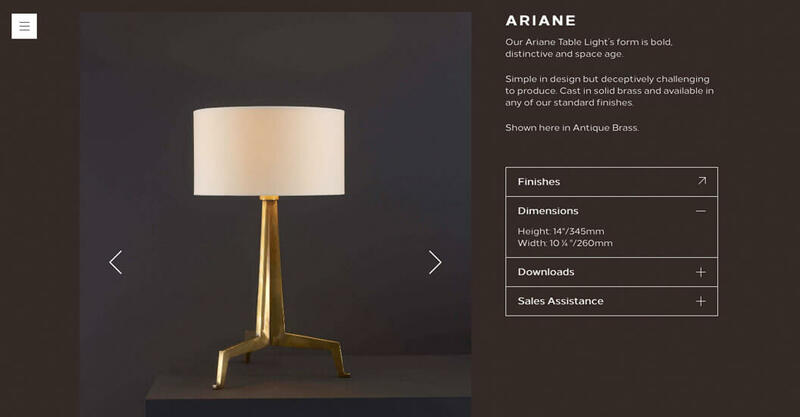 To achieve a high-end feel, extra time and consideration was spent on the animations and transitions on pages, on top of an ecommerce platform that showcases their extensive range of products, without feeling crowded or cheap.